The Banaue Rice Terraces are approximately 2,000-year-old terraces that were beautifully carved into the mountains of Ifugao in the Philippines by ancestors of the native people. 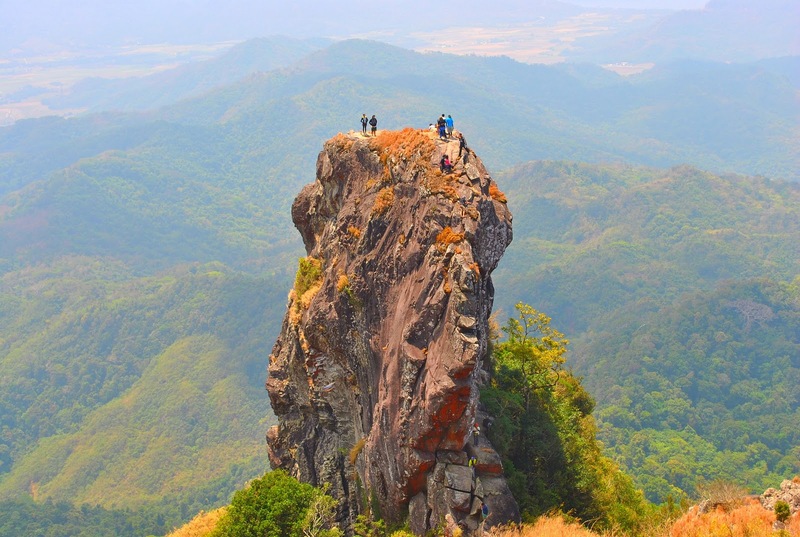 Due to its stunning natural beauty, it is commonly referred as the 8th Wonder of the World built with minimal equipment, mainly by hand. 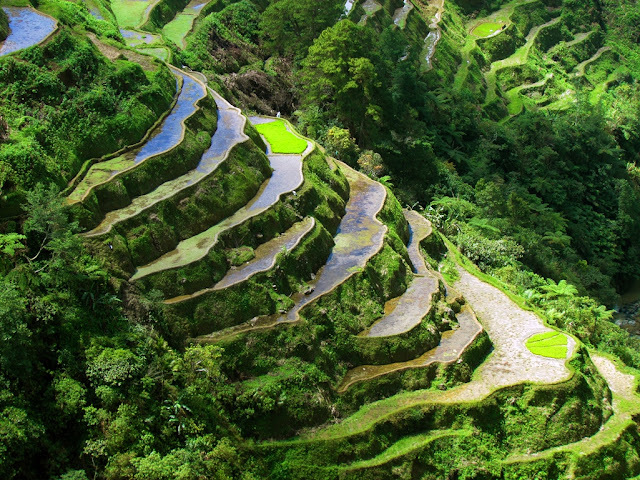 The Rice Terraces are located about 5000 feet above sea level, fed by ancient irrigation system from the rainforests. 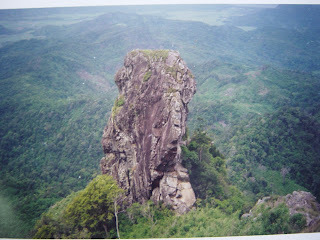 The exaggerated statement is that, if the steps were put end to end, it would encircle half the earth. 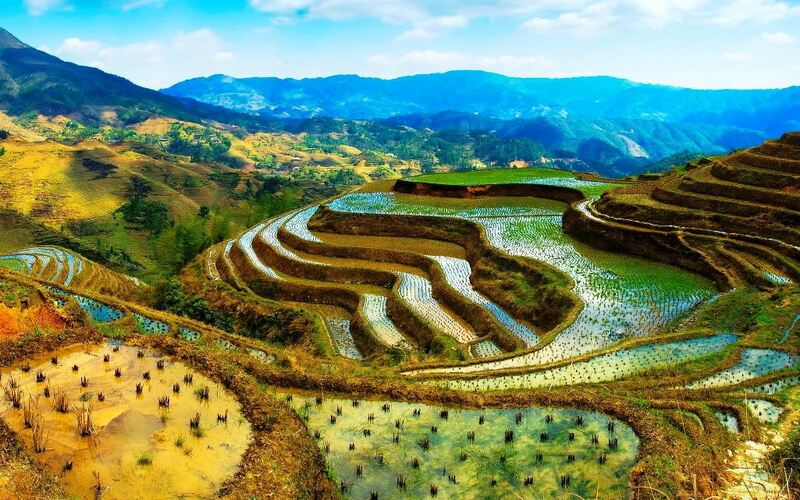 These rice terraces were first constructed as a practical solution to the problem of growing rice on land that falls away in front of you at vertigo-inducing angles. The younger generation of Ifugaos is no more interesting in farming, often captivate lucrative industry associate with terraces, however the older people still prefer to plant rice and vegetables in their terraces. Although with the passage of time, gradual erosion and drought cut down the terraces steps, which need constant care. 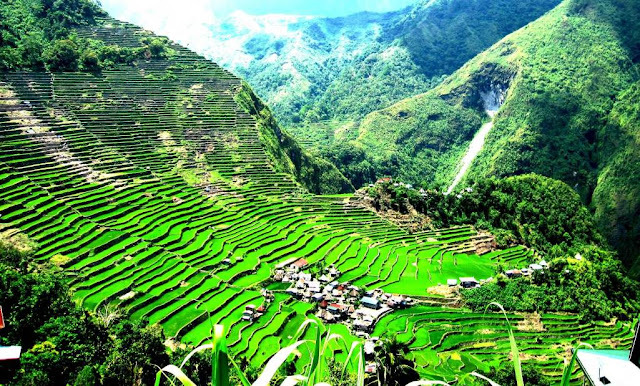 The terraces are found in the province of Ifugao and their culture revolves around rice and the culture displays an elaborate array of celebrations linked with agricultural rites from rice cultivation to rice consumption. The harvest season usually calls for thanksgiving feasts, whereas the concluding harvest rites called tango or tungul entails a firm taboo on any agricultural work. Partaking of the bayah, rice cakes, and betel nut constitutes an indelible practice during the festivities. 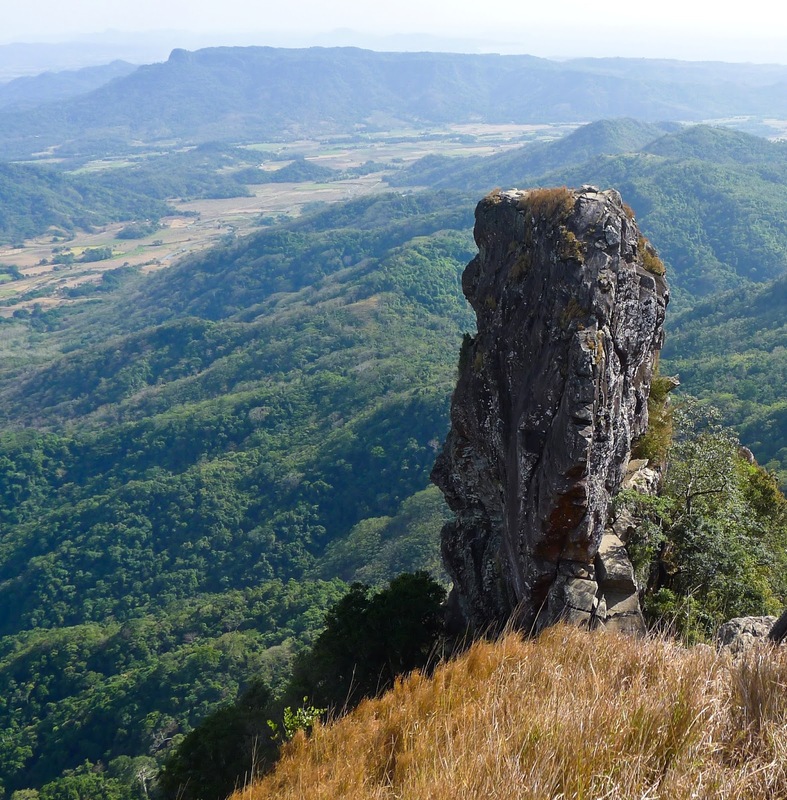 The native peoples still like traditional farming, hiring labour at their terraces and forest tending to root crop cultivation. In March 2009 the Ifugao rice terraces were declared free from genetically modified organisms (GMO). 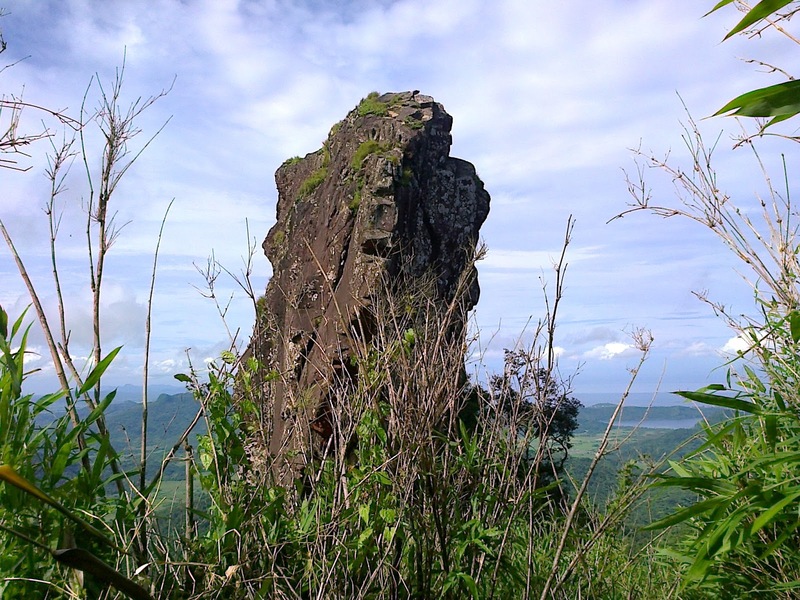 The Ifugaos generally cultivate edible shells, fruit trees, and other vegetables. The rice terraces building consist of blanketing walls with stones and earth, designed to pull water from a main irrigation canal above the terraces clusters. 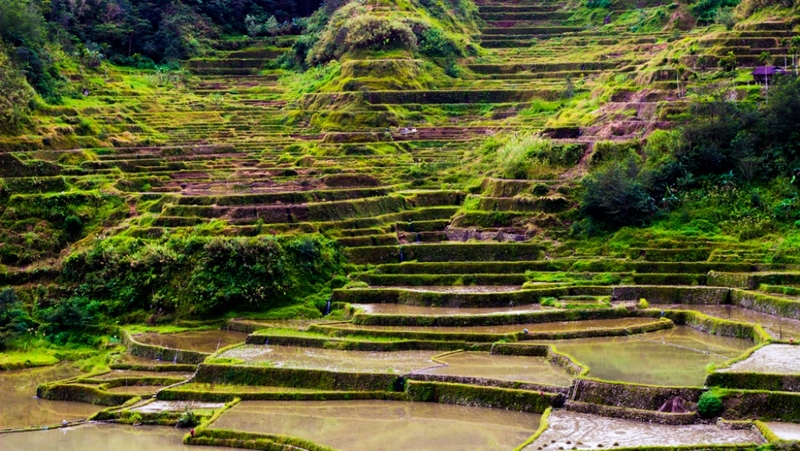 The Ifugao’s peoples using indigenous technologies for water irrigation, stonework, earthwork and terrace maintenance. 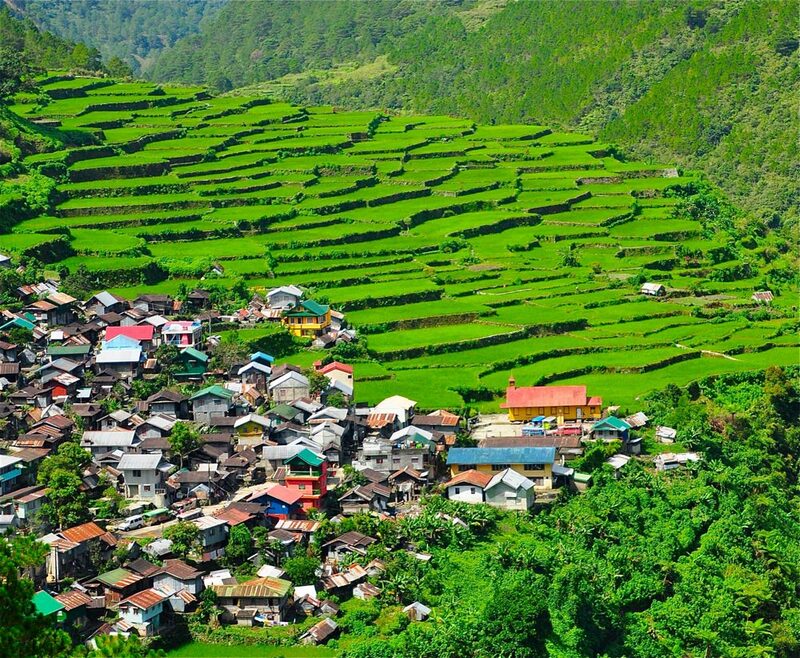 Moreover, tourism is another industry which is thriving in the Banaue Rice Terraces, developed number of activities for visitors. This includes traditional sightseeing of the terraces and visits to the tribes at the foot of the terraces. 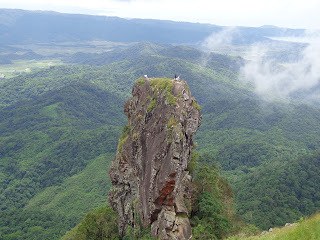 Also refer spiritual healing rituals by traditional Ifugao doctors. 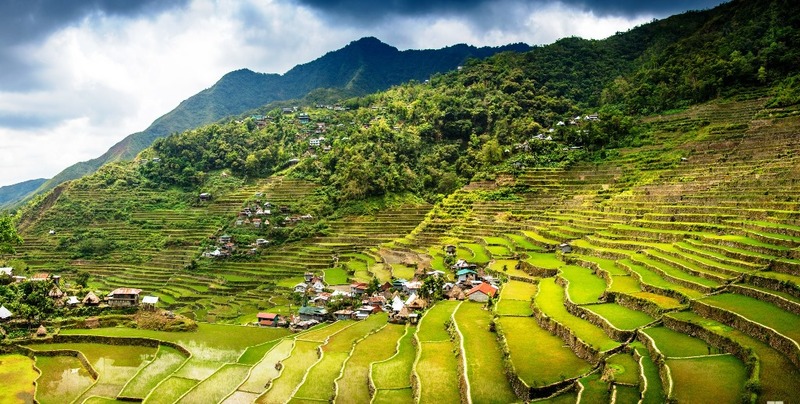 Furthermore, the most prevalent place to look at the rice terraces is called the “Sunrise Viewpoint”, where local Igarot tribe’s people pose for photographs and sell wood carvings. So far, Banaue Rice Terraces are not in the list of UNESCO World Heritage Site due to the presence of various modern structures. However, Philippine government declared Banaue Rice Terraces are National Cultural Treasure. 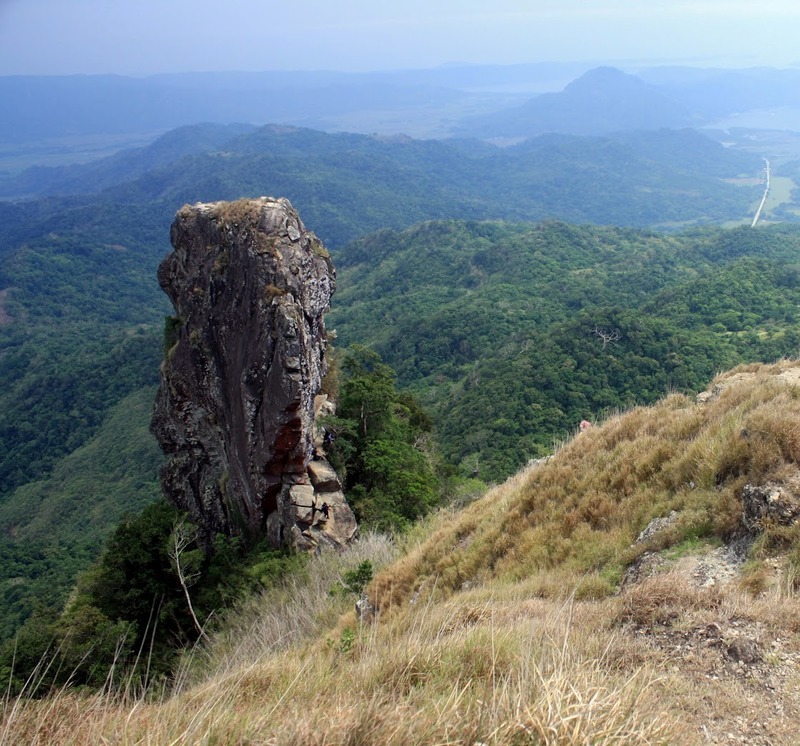 The five clusters inscribed as part of the Rice Terraces of the Philippine Cordilleras are Batad, Bangaan, Hungduan, Mayoyao Central and Nagacadan. 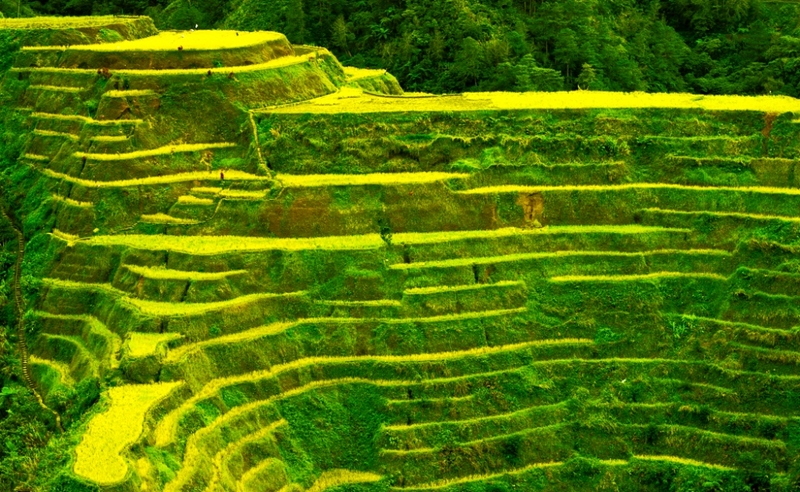 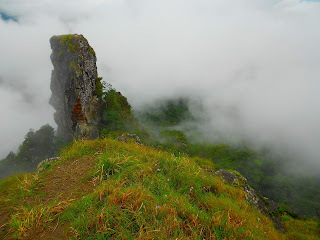 Aside from the Banaue Rice terraces there are 4 other similar terraces, in this mountainous province are the Batad Rice Terraces, Mayoyao Rice Terraces in Mayoyao, Hapao Rice Terraces and Kiangan Rice Terraces. 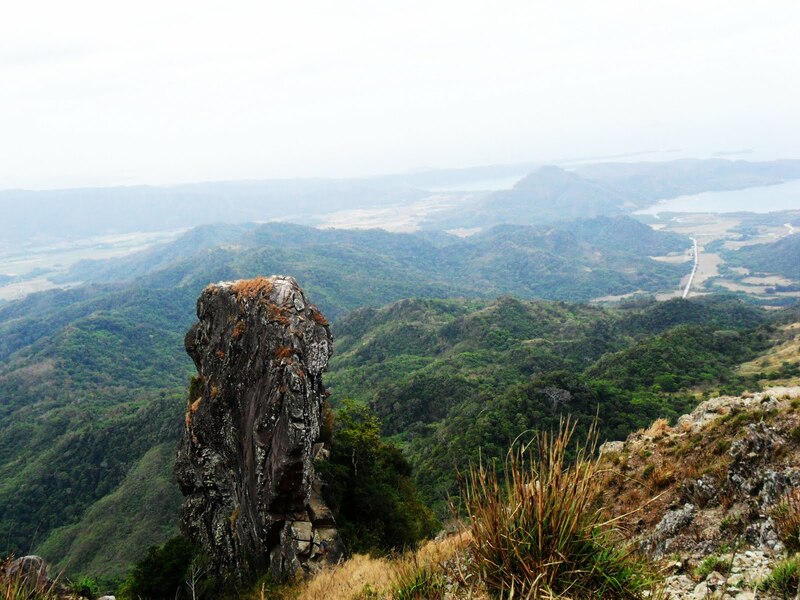 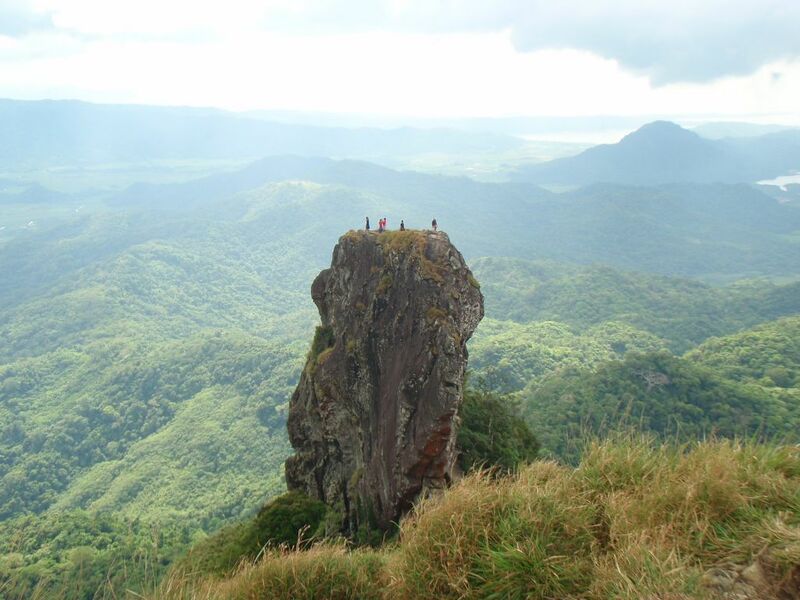 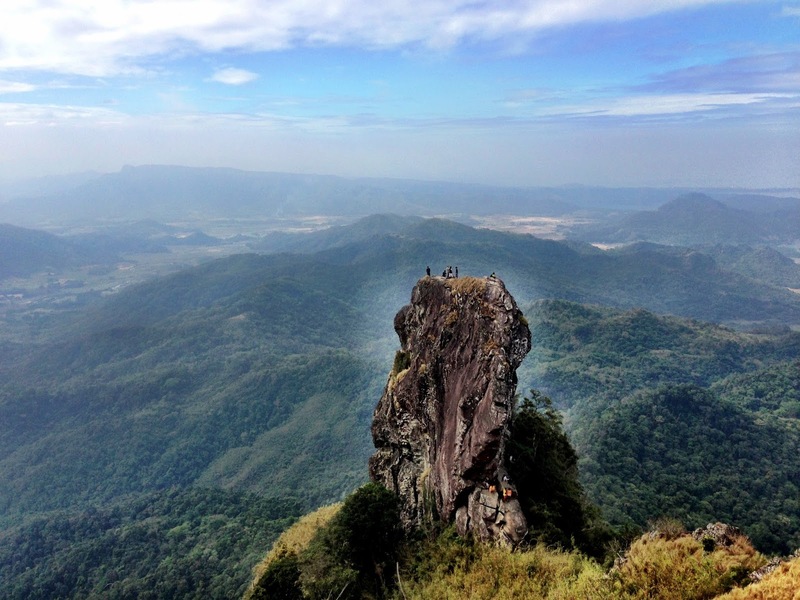 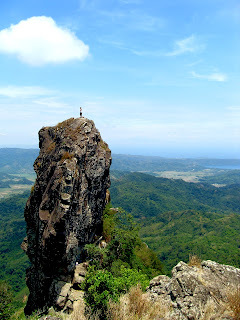 Moreover, it’s a great place whenever you go to Philippine. 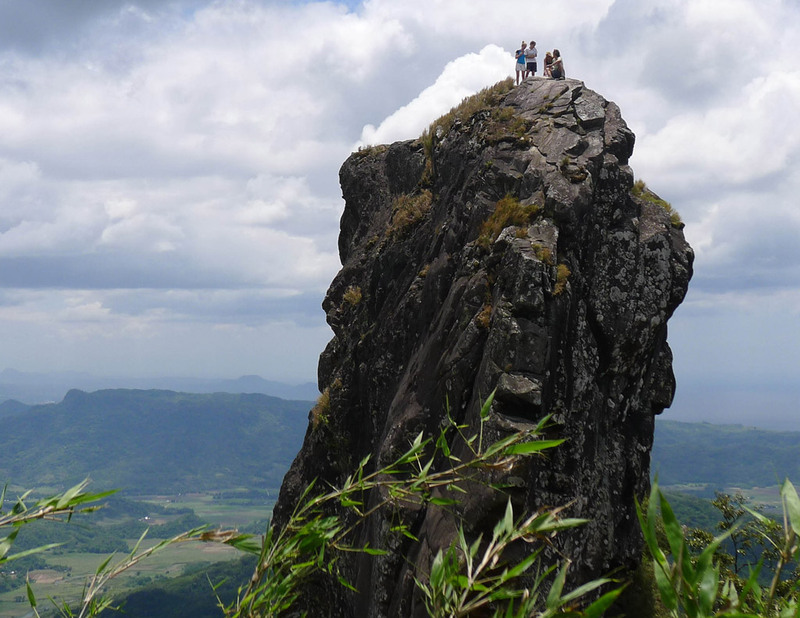 It is also recommended to hire a guide to take you for rice terraces adventure. 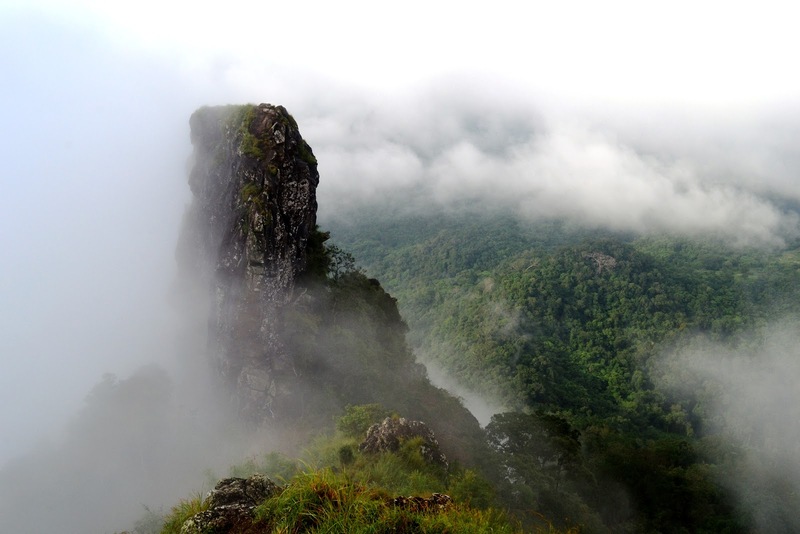 The terrace valleys are absolutely breathtaking and in one or two places you can see some waterfalls and natural swimming holes. 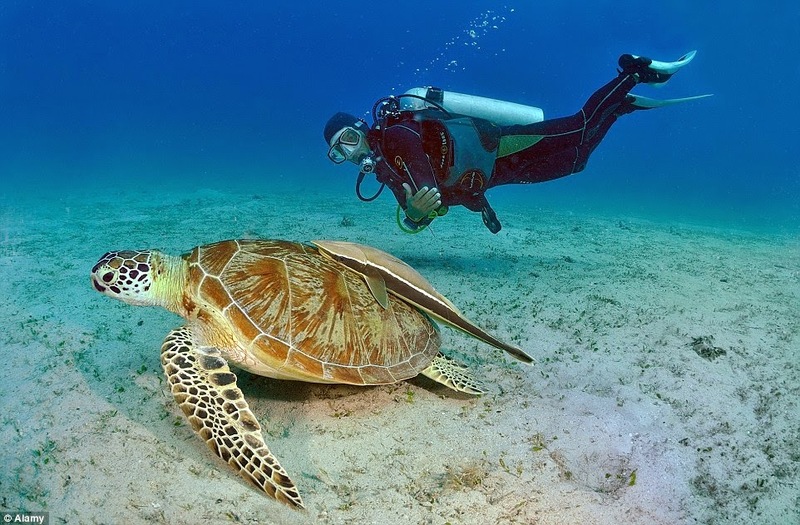 The best visiting time is any time of year, but preferred time is between Feb to Mar when the cleaning the planting time occurs and June and July when the harvest occurs. 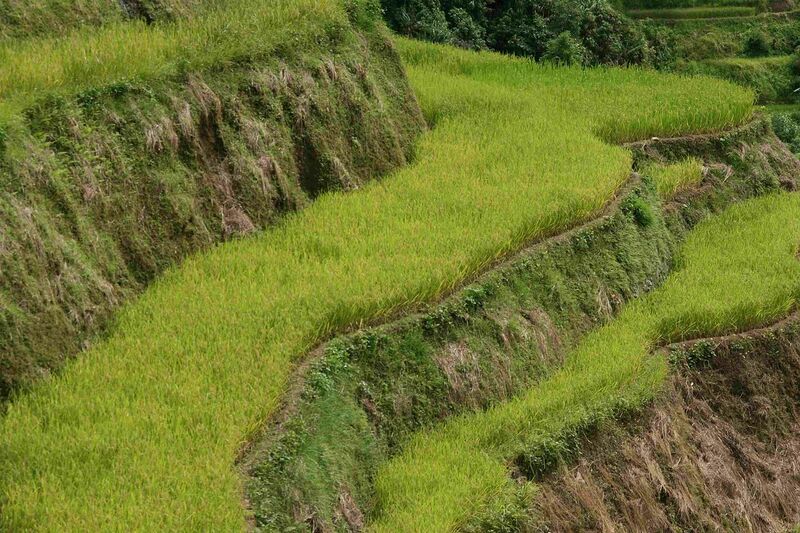 The rice that is harvest in Ifugao is only for personal consumption, but occasionally short due to large family system. The average consumption is 120kig per family for a year. 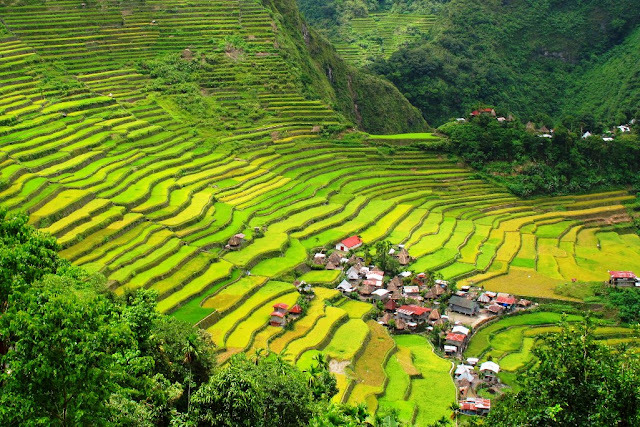 Though the commercial rice, as it is known up in the Cordilleras, is grown in mass quantities in the lowlands with the use of fertilisers, and is exported mainly abroad. 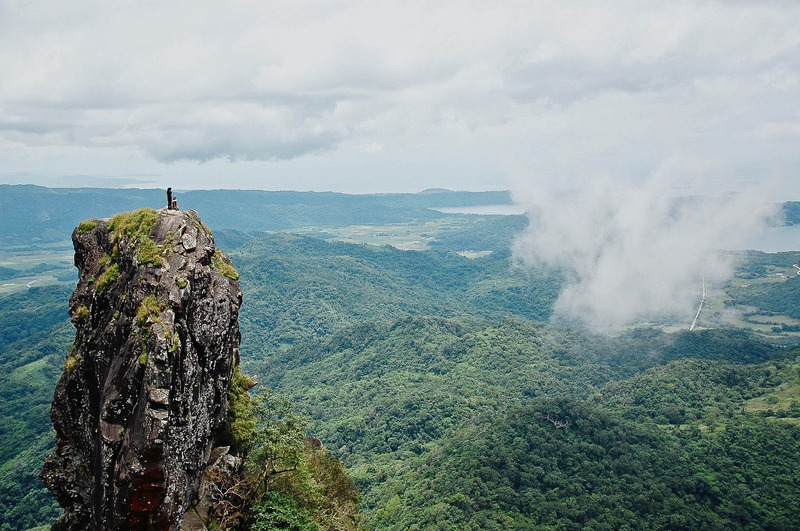 I was lucky enough to be one of 4 young Filmmakers to Promote 4 different areas of the Philippines sent out by STA Travel. The 4 Films were based on: Volcanoes & National Parks, Beaches, Island Hopping and Social Tourism. 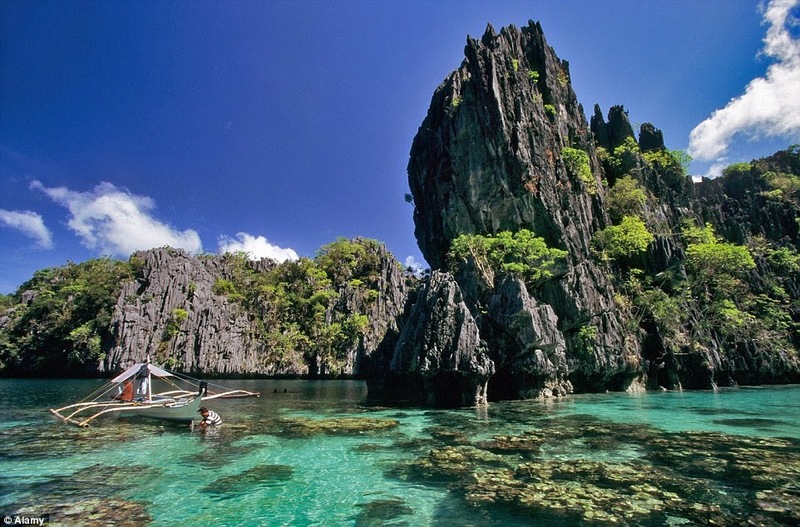 Travellers has voted unfamiliar island Palawan as the most exotic on earth. 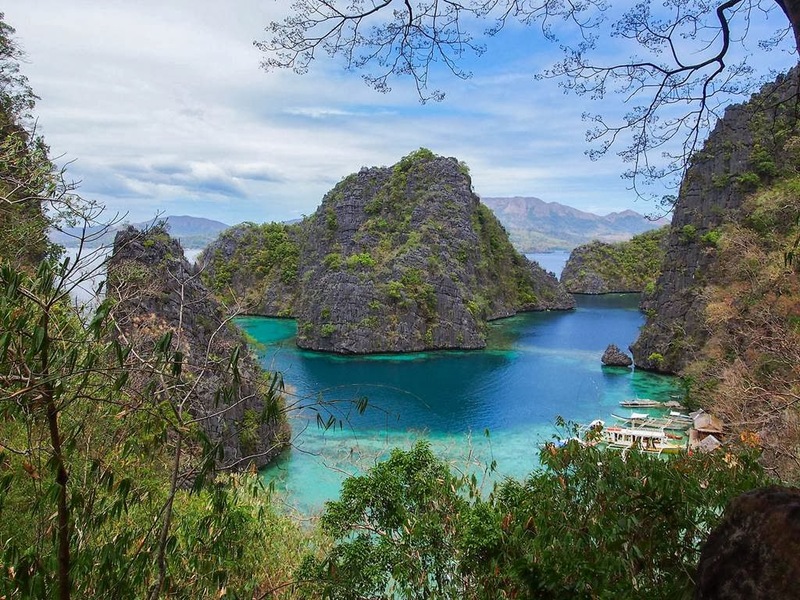 The stunning island that charms crystal clear waters, unbelievable beaches and one of the newest natural wonders of the world has been named the best in the world by readers of a leading travel magazine. 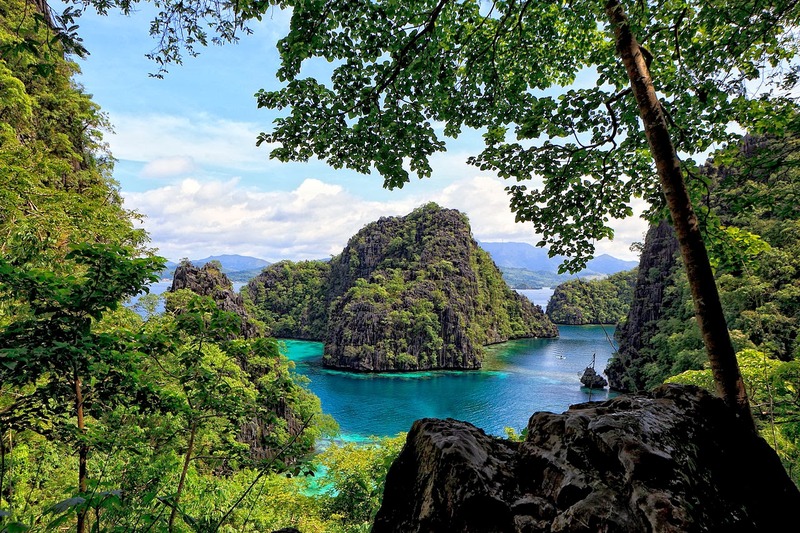 Though the peaceful island of Palawan is claimed top spot based on over 76,000 votes in Conde Nast Traveler’s Readers’ Choice Awards for 2014. 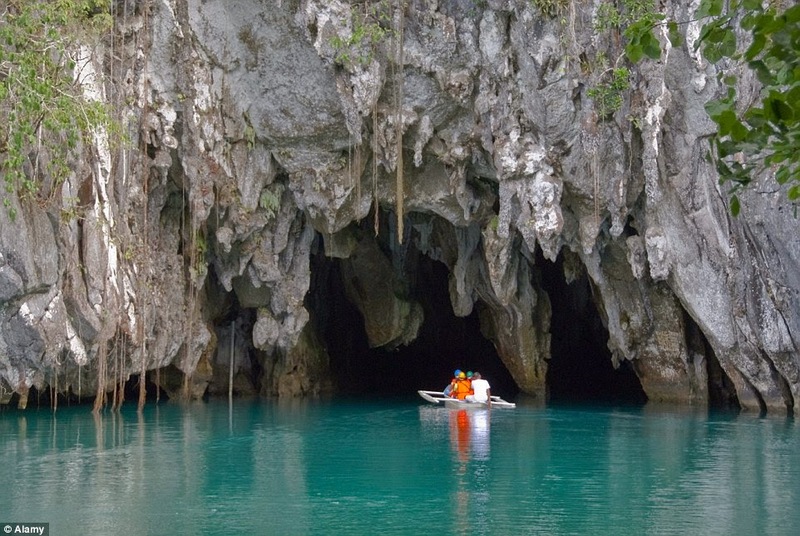 The big thanks to its latest claim to fame “Puerto Princesa Subterranean” River a Unesco World Heritage Site, has been named one of the world’s best natural wonders. 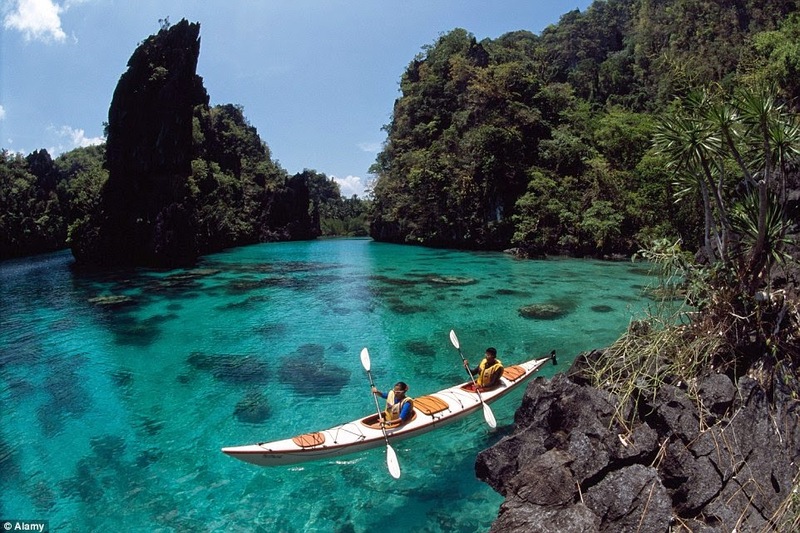 It is approximately 5 miles in length and the longest underground river in Asia and the second longest in the world. 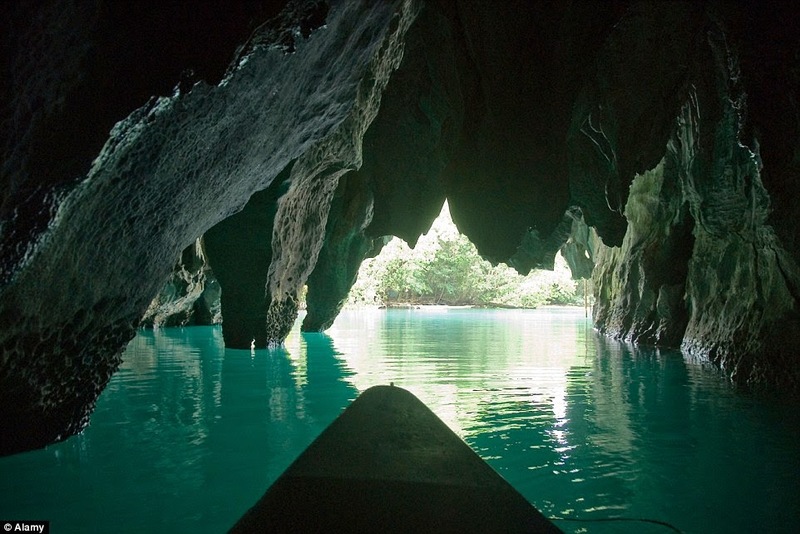 Tourist on guided boat tours travel through a subterranean cave system featuring big chambers, stalactites and stalagmites. 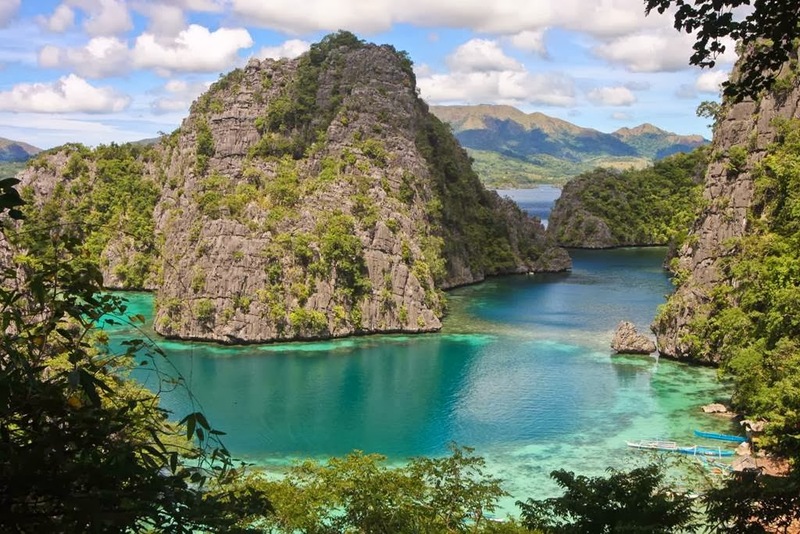 The beautiful tranquil place is home to astonishing locations for snorkeling and diving, Palawan province has a 2nd Unesco World Heritage Site that is widespread spot for undersea adventurers Tubbataha Reef National Marine Park. 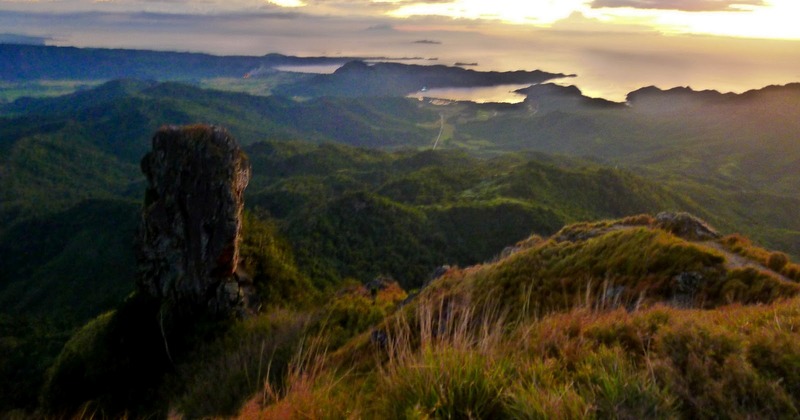 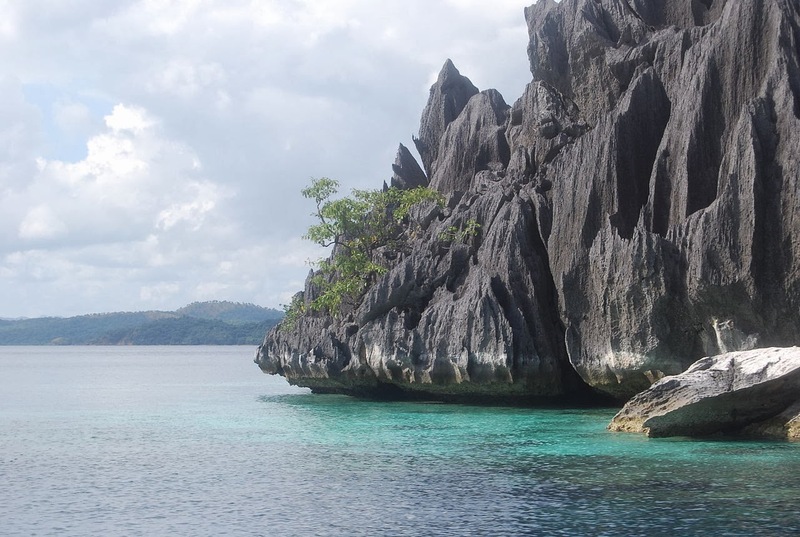 However Palawan's beauty and thrilling outdoor or undersea adventures are no secret to the world. 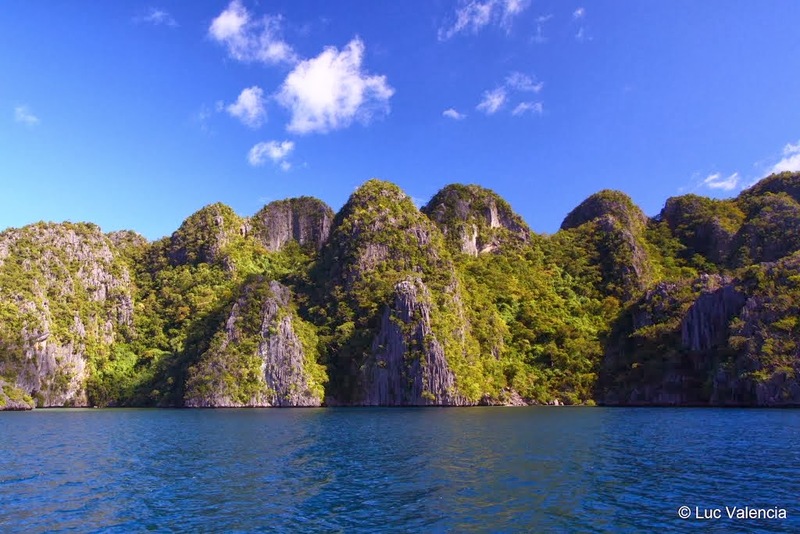 Even it was once named of the best islands in the world by National Geographic Traveler. 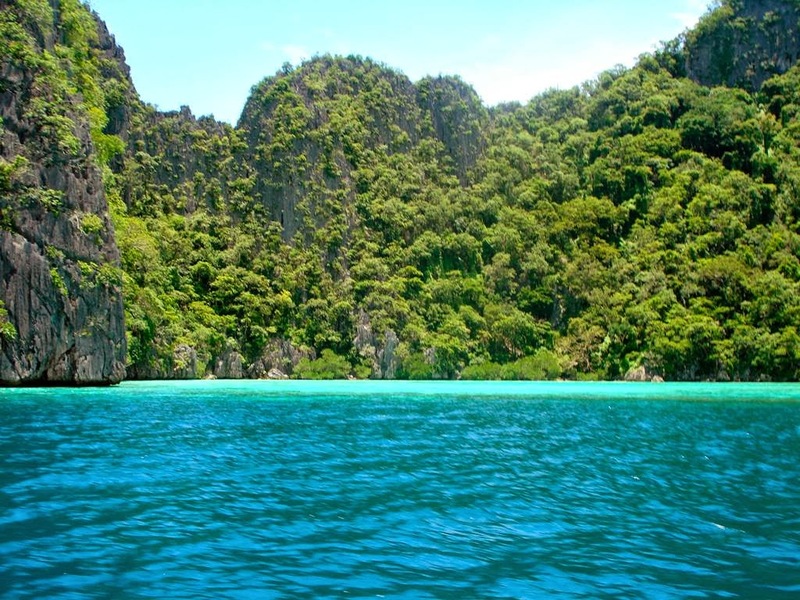 Well, to getting there isn't too problematic by air and the average flight lasts around 75 minutes but a ride on a ferry boat takes around 24 hours. 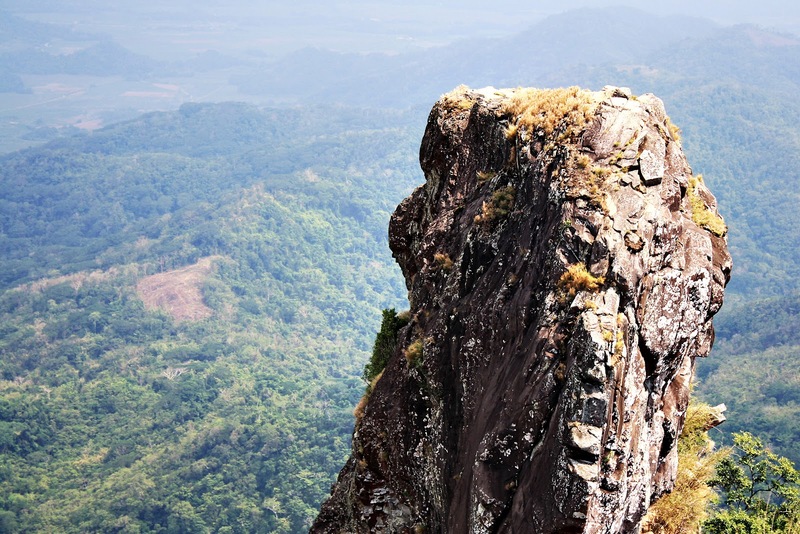 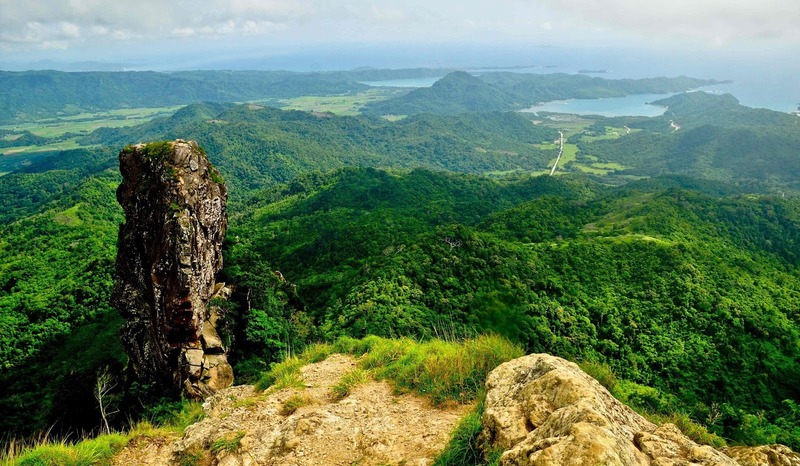 This gorgeous island is recognized as the Philippines' “last frontier” because it is part of the far western Palawan province, with its southern tip just north of Malaysia. 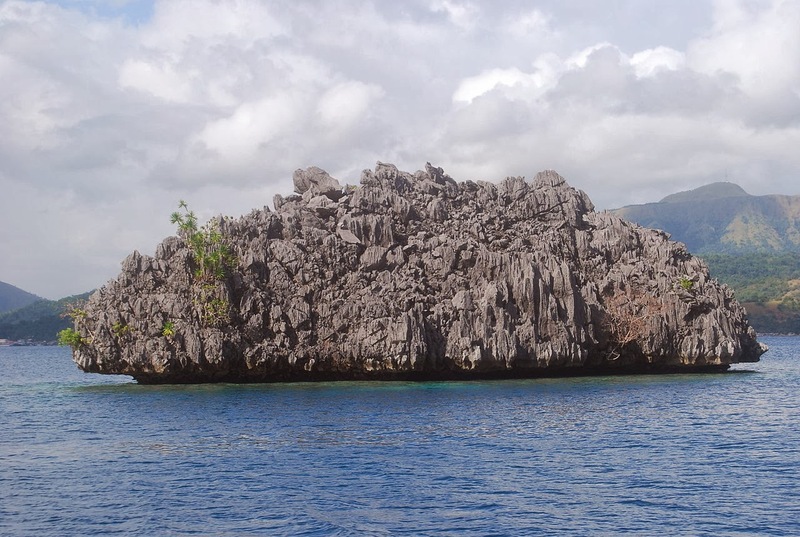 Coron Island Palwan is a wedge-shaped limestone island, and third largest island in the Calamian Islands in Philippines. 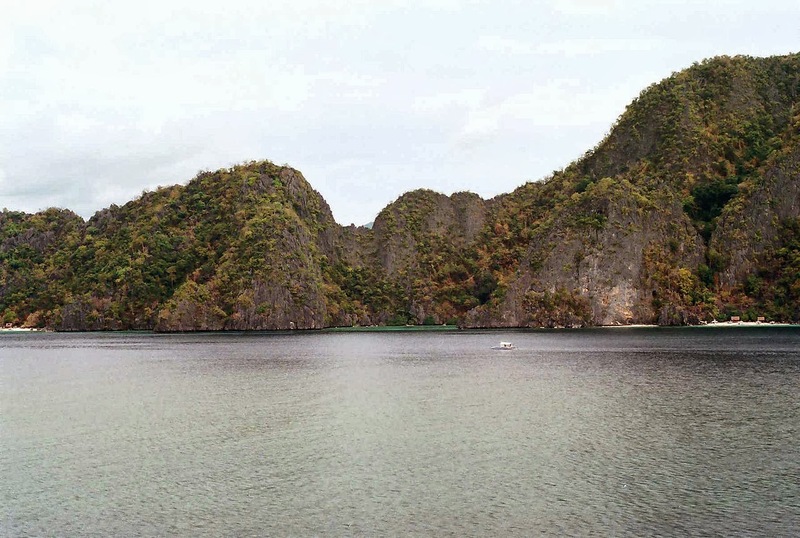 It is about 170 nautical miles southeast of Manila & some of few its coastal areas being well covered by mangrove forests. 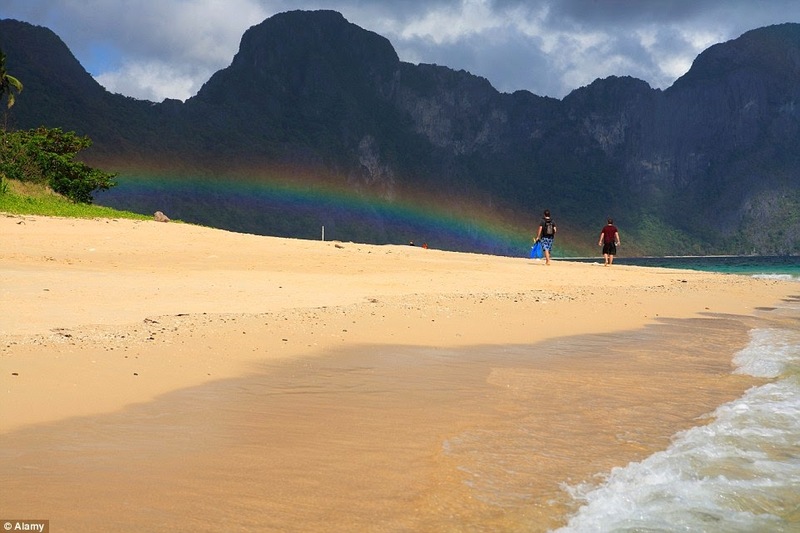 The island is popular due to Japanese shipwrecks of World War II vintage. 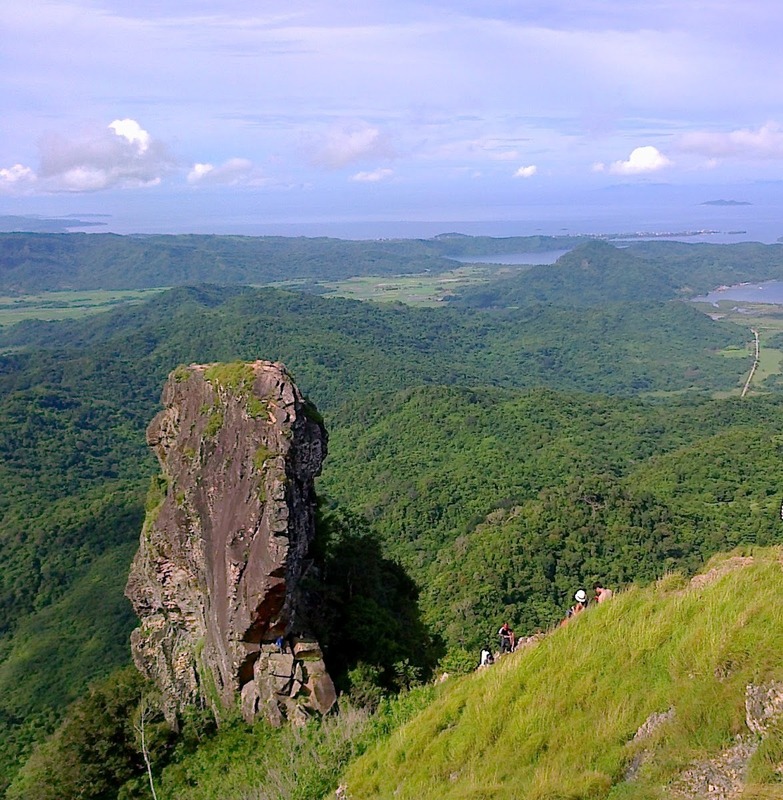 It is the part of large municipality of the same name, as it has almost over 30,000 inhabitants of 6,264 households. 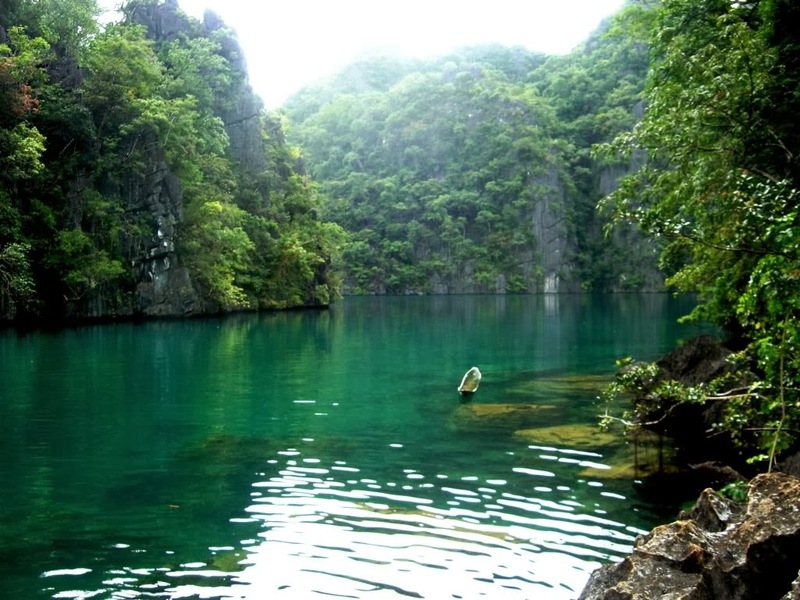 The island is consists of seven popular lakes, in which Kayangan Lake is nationally claimed cleanest lake in the Philippines. 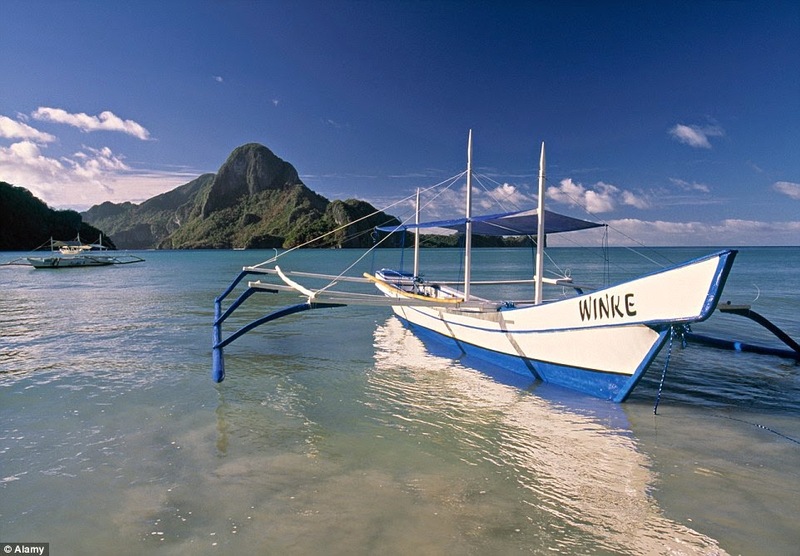 This area has number of islands with lovely white beaches and crystal clear blue water perfect for snorkeling deep sea, shipwreck diving, and fishing. 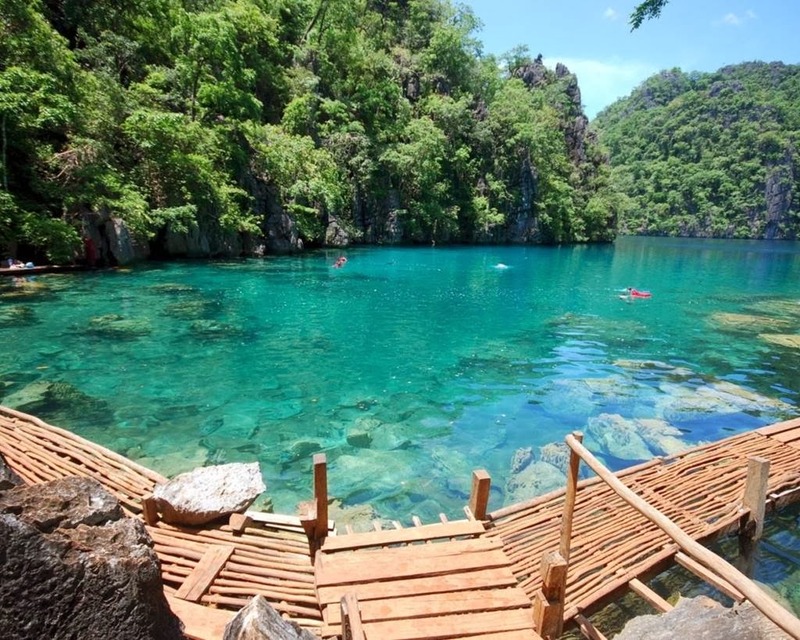 The Coron main industry is fishing & tourism and the aquatic scenes from the sunken Japanese warships off Coron Island are listed in Forbes Travelers Magazine top 10 best scuba diving sites in the world. 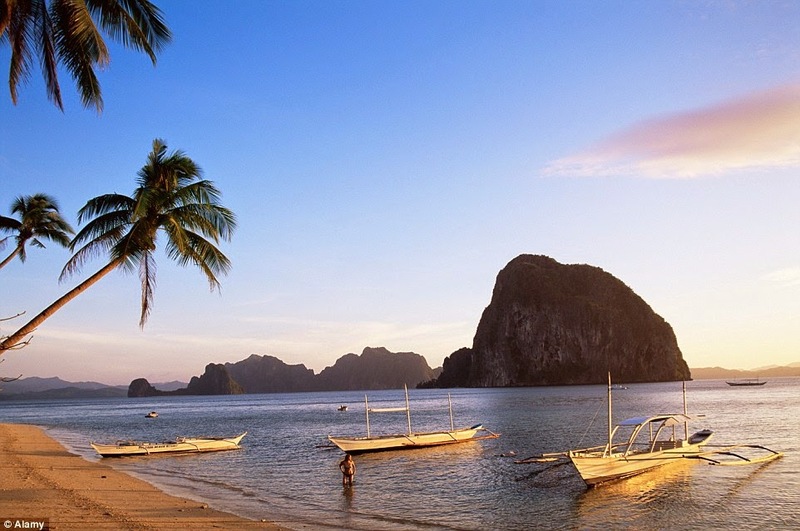 Tourists can enjoy local fruits such as jackfruit, watermelon, mango, and seasonal coconut. 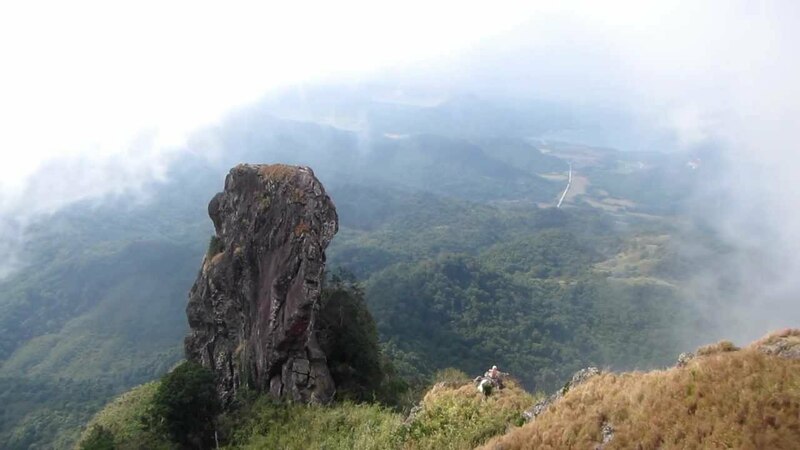 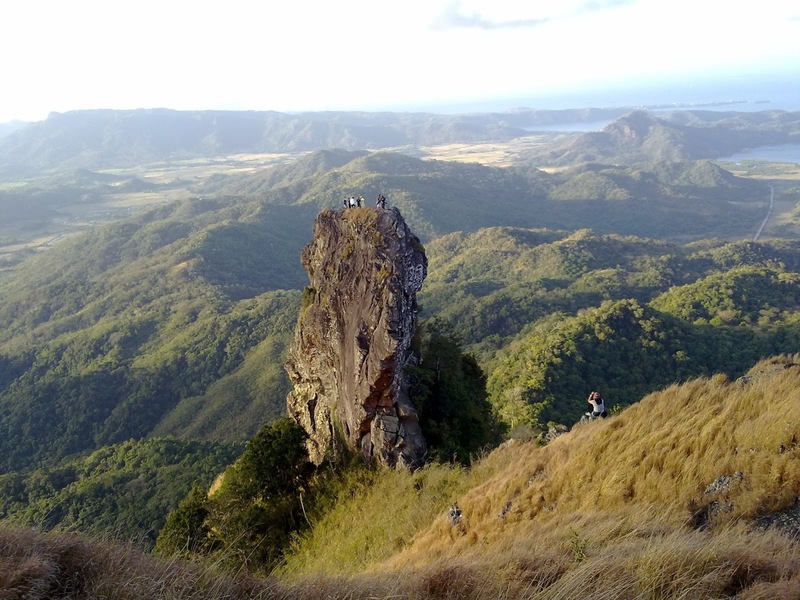 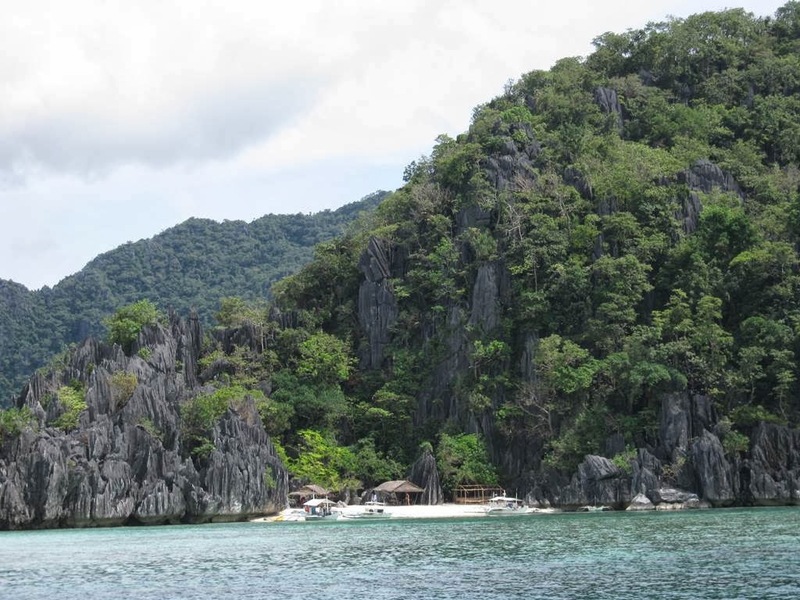 For visitors lot of attraction & activities in Coron Philippines like, Mt. 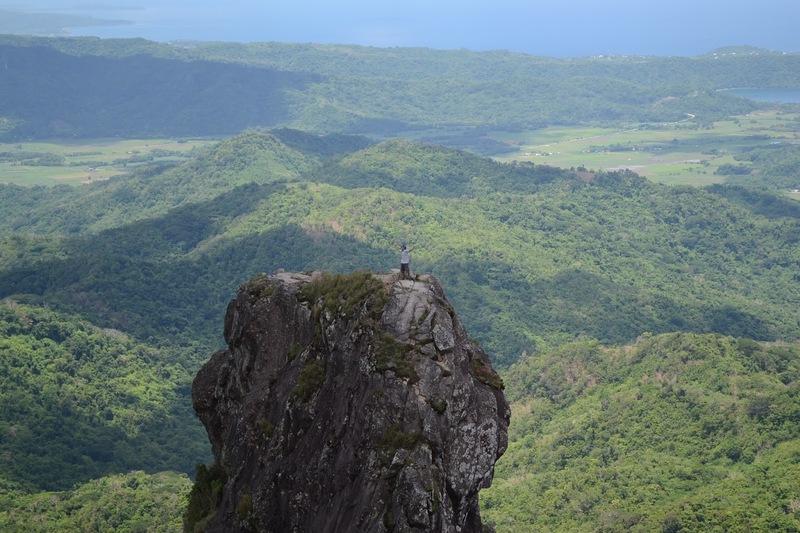 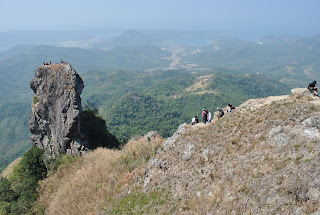 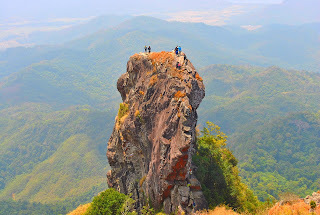 Tapyas Trek, Maquinit Hot Spring, Breathtaking Malcapuya Island, Culion, Siete Pecados, Barracuda Lake, Kayangan Lake, Twin Lagoon, CYC Island, Skeleton Wreck, Banol, Coron Horseback Riding, Mountain Biking, and Jungle Treks.